I am so proud to be an American citizen in 2013 when we have just re-elected President Barack Obama. He looks so distinguished with a touch of silver among the black hairs on his head, he sounds so eloquent when he speaks and he has articulated his second term goals so well and feelingly. I would like to shake his hand again and tell well done and begun. 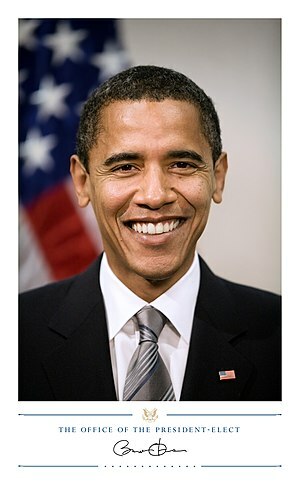 Let us pat each other on the back for supporting this man who will lead us for four more years.